The Planning and Building Services Department manages the growth and physical form of the Town through the land use planning process. The department provides activities and support to clients through three organizational divisions, which includes Building, Development Planning and Long Range & Strategic Planning. The Long Range & Strategic Planning division takes a lead role in research, data collection, policy development and review in the areas of strategic planning, growth management and land use planning, as well as coordinating economic development functions. A new collaborative program within the Planning & Building Services Department meant to provide priority processing and personalized service for eligible non-residential development projects has been launched! This, and guidelines for common development planning processes can be viewed here. 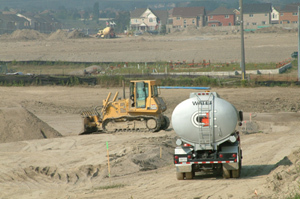 The Building Services division reviews building permit applications and conducts on-site inspections for construction projects within the Town of Aurora in accordance with the Ontario Building Code, the Town of Aurora Zoning Bylaws and other applicable legislation. Their mandate is to ensure a healthy and safe environment in the buildings where we live, work and play. 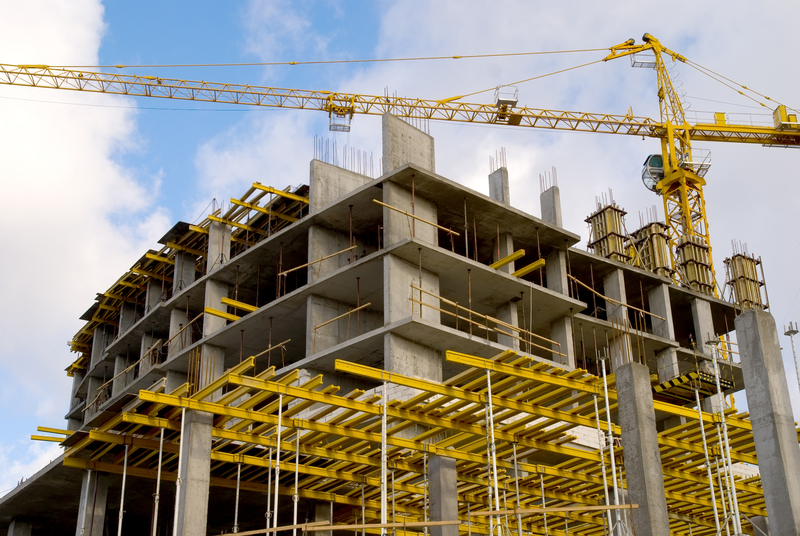 Building services is responsible for ensuring minimum building standards are achieved for new buildings, additions and renovations with reference to public health and safety, structural sufficiency, fire protection, energy conservation, accessibility and water and sewage protection. Further, they provide zoning comments and interpretations on development applications, and are responsible for the issuance and inspection of sign permits.